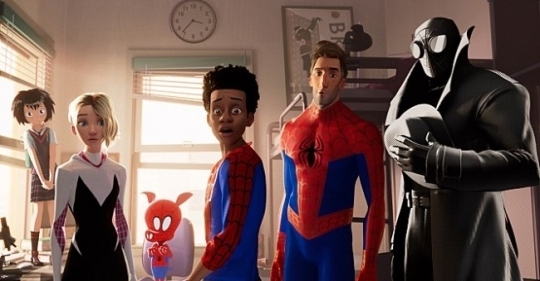 Miles Morales (Shameik Moore) is a teenager who inadvertently gets spider-like superpowers. Amid his struggles to adjust, Miles is entrusted with a mission from Spider-Man, one he finds burdensome. In a bid to stop the evil Kingpin’s plan, Miles has to team up with Spider-Men from other universes, including an old washed-up Peter Parker (Jake Johnson), who becomes a reluctant mentor to Miles.